Aaron Alexander in Comics Alternative. 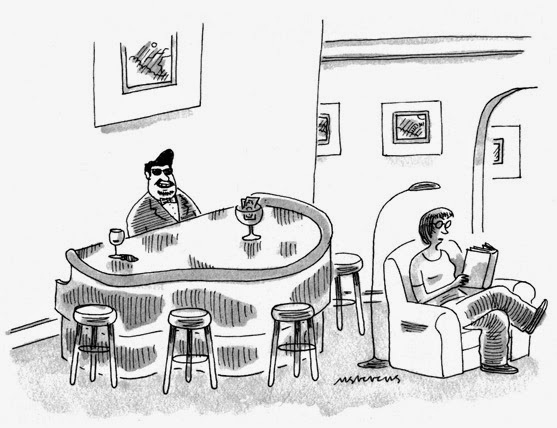 Mick Stevens has been a cartoonist with the New Yorker for over three decades – selling his first drawing to them in 1979 – a contemporary of the magazine’s cartoon editor Robert Mankoff, as well as cartoonists Roz Chast, Jack Ziegler, and others. Excerpts from an article by Ian McGillis in The Montreal Gazette. 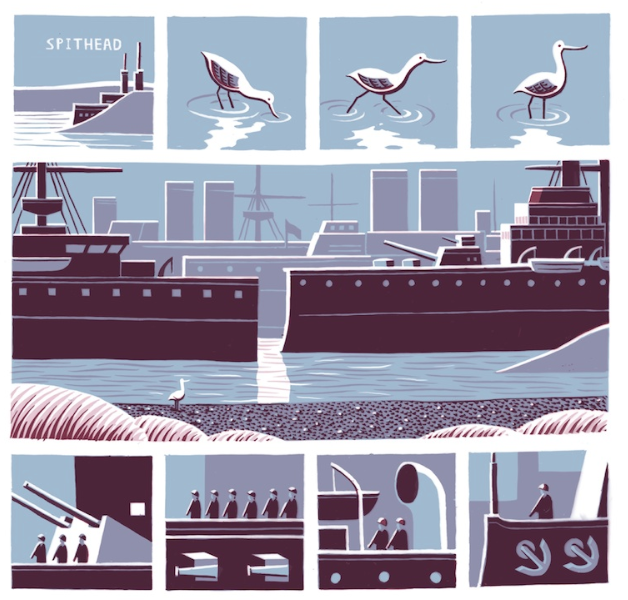 If it hasn’t been said already, let me be the first: We are living in the golden age of graphic novels, and Montreal is one of the form’s spiritual homes. Keeping up with the ongoing wave of new releases would be a full-time job, but here, at least, are three recent highlights, all by locally based artists. 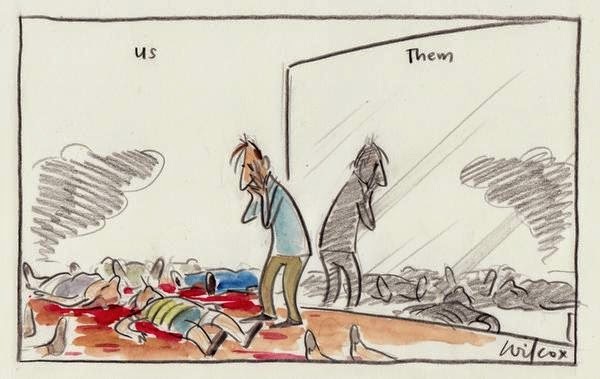 ... this poignant cartoon by Cathy Wilcox of The Adelaide Morning Star. If you don’t read newspapers, then you may know Gerald Scarfe as the guy whose 1971 animated film, A Long Drawn-Out Trip, with its trippy, amorphous visuals and cut-and-paste soundtrack, brought stream-of-consciousness art into the worlds of film and music, and earned him a breakthrough job directing the animation in Pink Floyd’s 1982 film The Wall. 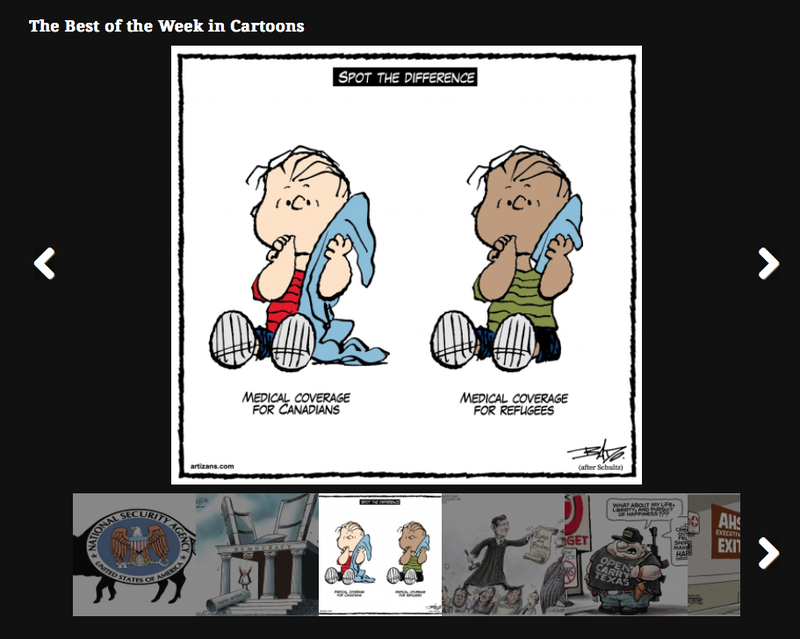 The National Cartoonists Society Foundation has issued the first of what may become many issues of The National Cartoonist. The new magazine which is intended primarily as a digital magazine, will celebrate “the best in cartooning, past and present, with extensive interviews, in-depth features and behind-the-scenes glimpses into the world of cartooning and comics, as well as beautiful reproductions of rare and, in many cases, previously unseen original art from some of our greatest luminaries!” The first issue is a printed souvenir edition being handed out at San Diego Comic-Con (booth #1307). For the rest of us non-SDCC-attendees, you can read the magazine online. 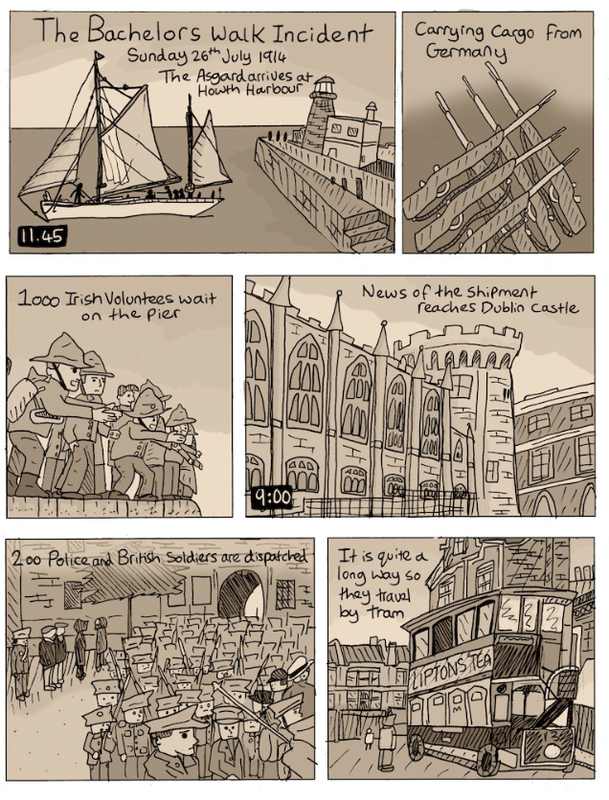 Early last week I created a cartoon about the bombings in Gaza. In editorial cartooning, there are some topics which will result in intense reactions from certain groups, as did this one. 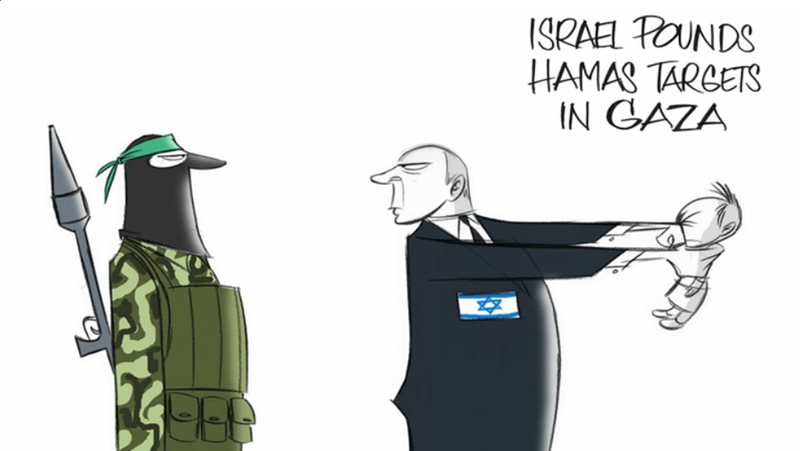 The series of events started with the Simon Wiesenthal Center issuing a press release last Friday from which the Jerusalem Post wrote a short article titled “US Jews furious over Washington Post cartoon showing Netanyahu punching Palestinian infant” (I’ll note the JP did not ask me for a comment). The above cartoon marks the moment the proverbial earthquake rocked my afternoon yesterday and stopped time altogether. Urban environments and nature are usually held to be polar opposites, but even in the concrete jungle, street artists can find a way to incorporate nature into their street art. That’s exactly what the street artists who created these awesome pieces of street art did. We’ve seen street art that utilizes urban elements like signposts, wires or lights to its advantage, but trees, shrubs, or even grass breaking through cracks in the sidewalk can also be used. 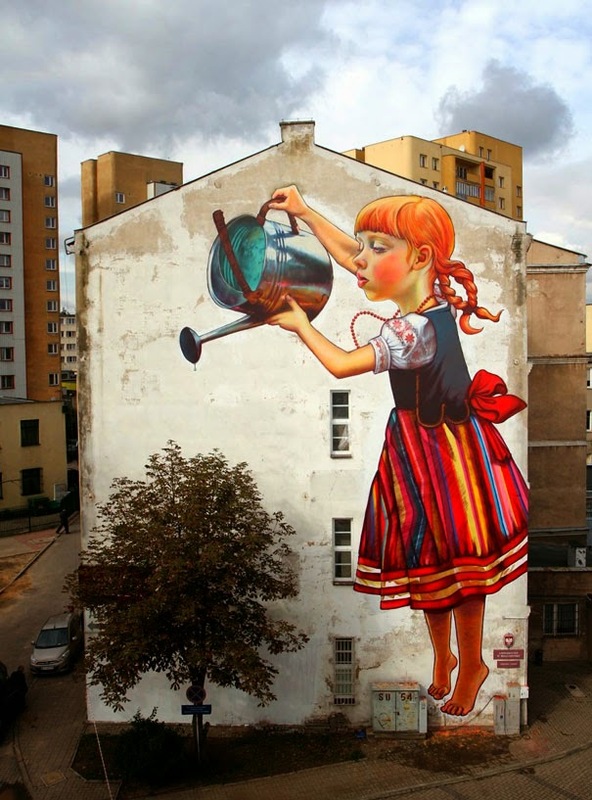 Street art like this seems like a fun way to highlight the presence of nature even in bleak urban environments. 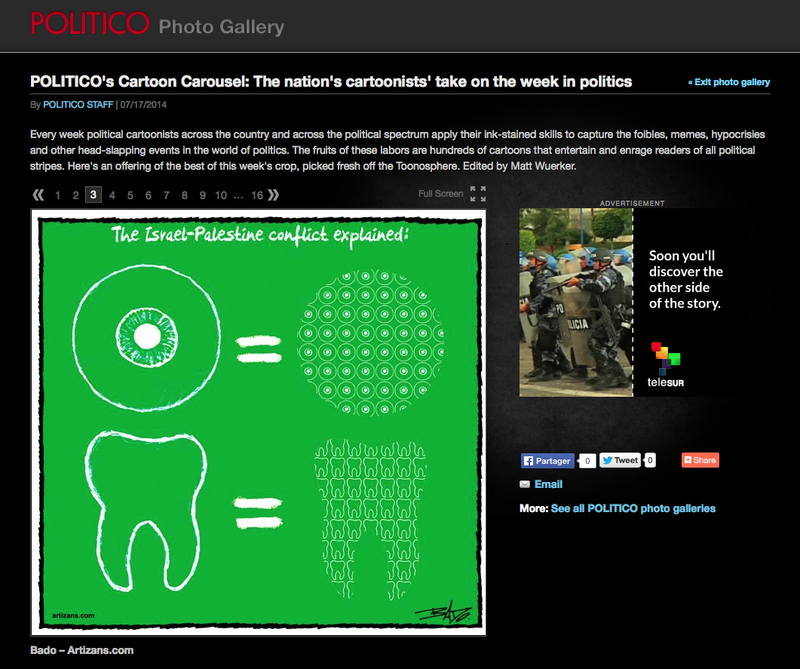 The cartoon I drew last Friday was selected for the Politico Cartoon Carousel. 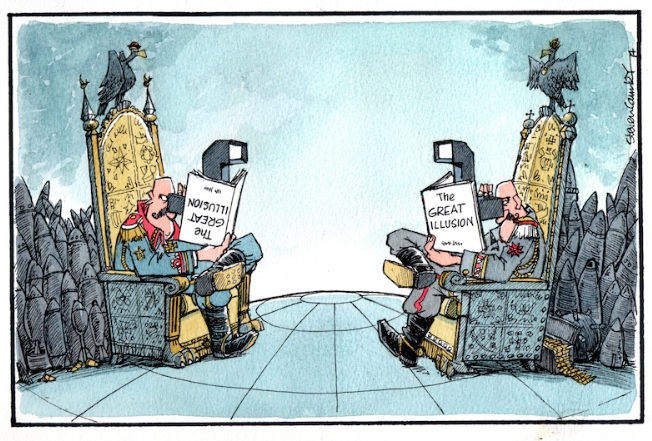 Every week political cartoonists across the country and across the political spectrum apply their ink-stained skills to capture the foibles, memes, hypocrisies and other head-slapping events in the world of politics. 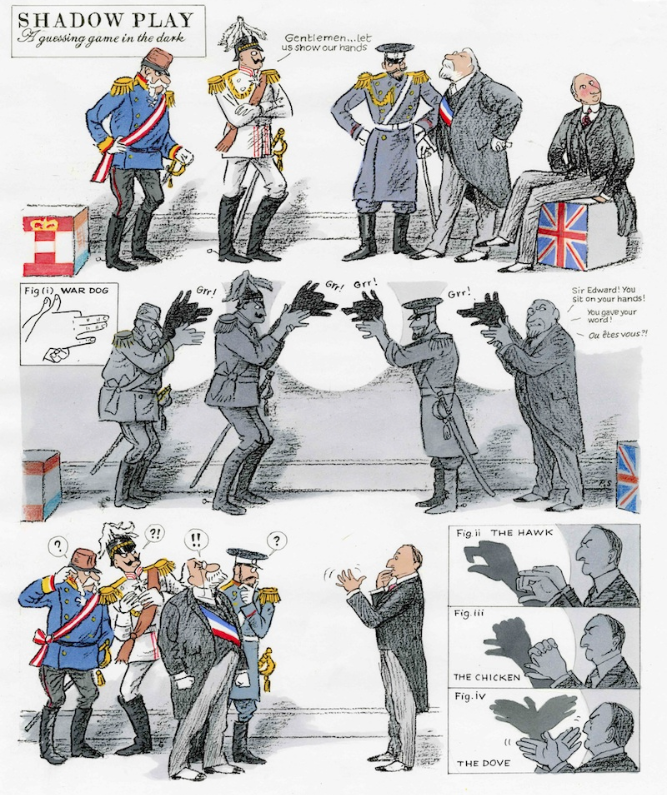 The fruits of these labours are hundreds of cartoons that entertain and enrage readers of all political stripes. Here's an offering of the best of this week's crop, picked fresh off the Toonosphere. 50th Anniversary of "The Australian"
An illustrated history in Pen & Ink. 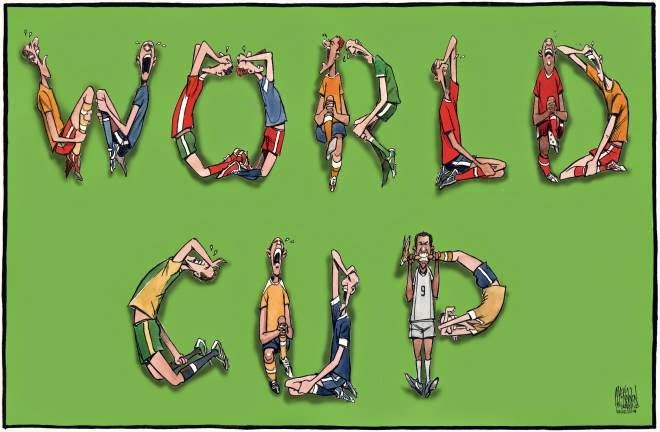 Bill Leak, Eric Lobbecke, Bill Mitchell, Larry Pickering, Peter Nicholson and of course the incomparable Larry Pickering ... what would a big news day be without the wit and style of our brilliant cartoonists and artists? 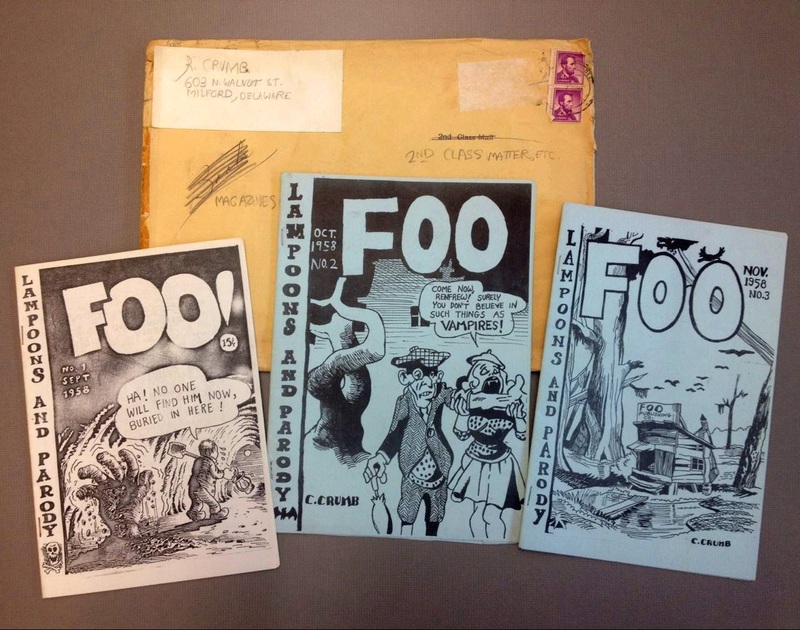 Samples from the gallery of The Australian’s best cartoons and illustrations through the decades. 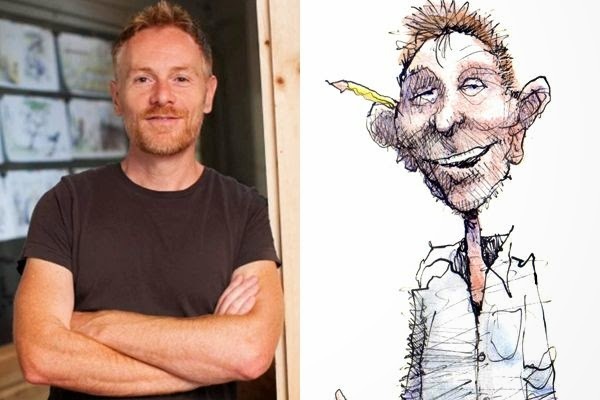 Matt Davies, a Pulitzer Prize-winning editorial cartoonist, author and illustrator, is joining Newsday's staff, the newspaper announced today. Davies won American journalism's highest prize in 2004, and has also won the 2004 Herblock Prize and the 2001 Robert F. Kennedy Journalism Prize. He starts in September. A death sentence has been pronounced via Twitter for Kuwati-born comic-book innovator Naif Al-Mutawa by the jihadist militant group ISIS (also known as ISIL), according to reports out of the Middle East. 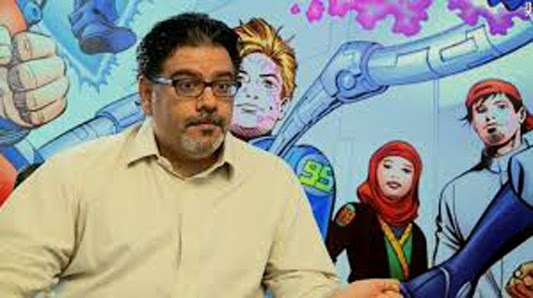 Dr. Al-Mutawa, whose groundbreaking comic THE 99 has sought to give the Muslim community its own superheroes while at the same time fostering a greater, more positive understanding of Islam among non-Muslim readers, is no stranger to criticism. 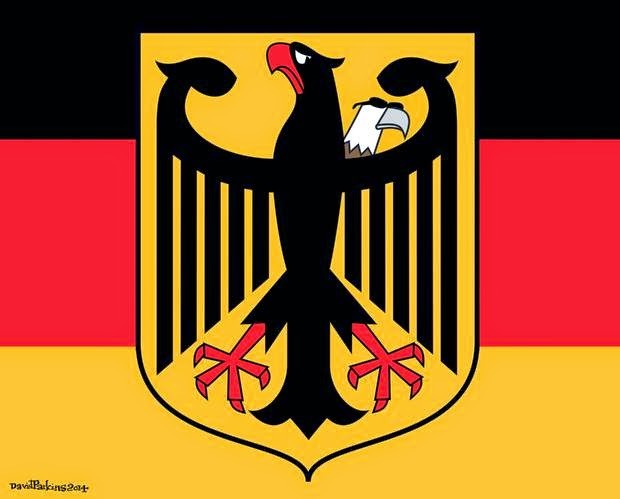 ... this wonderful cartoon by The Globe and Mail's David Parkins. 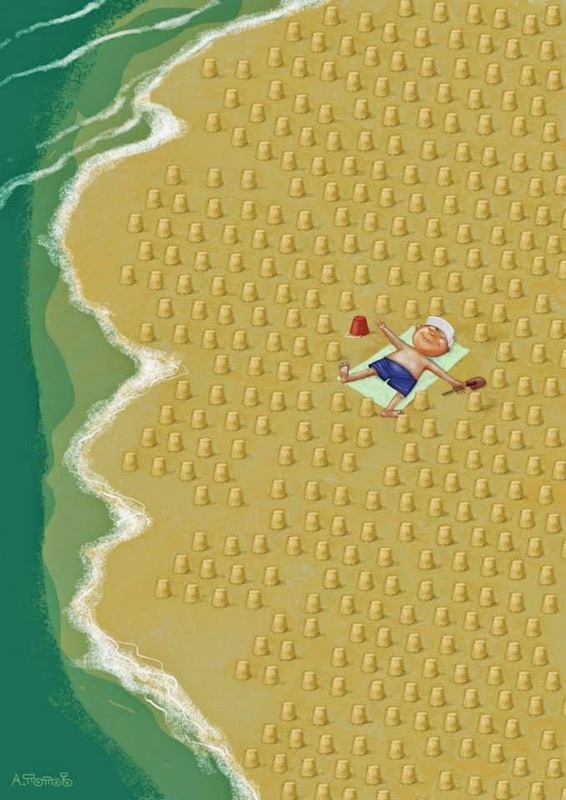 The exhibition of the 5th International Tourism Cartoon Competition was held in Atila Ozer Cartoon House in Eskisehir, Turkey between June 11th and 15th. 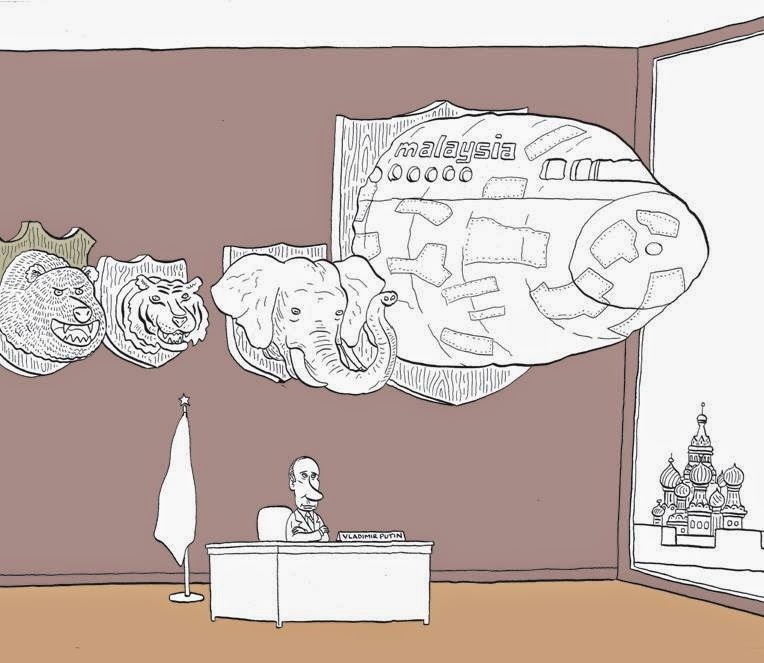 "Cartoonists: Foot Soldiers of Democracy"
We like anything that bigs up the noble art of cartooning and a new French-made film called Cartoonists: Footsoldiers of Democracy does that with its title alone. The documentary, which focuses on 12 cartoonists from around the world, was screened earlier this year at the Cannes Film Festival. 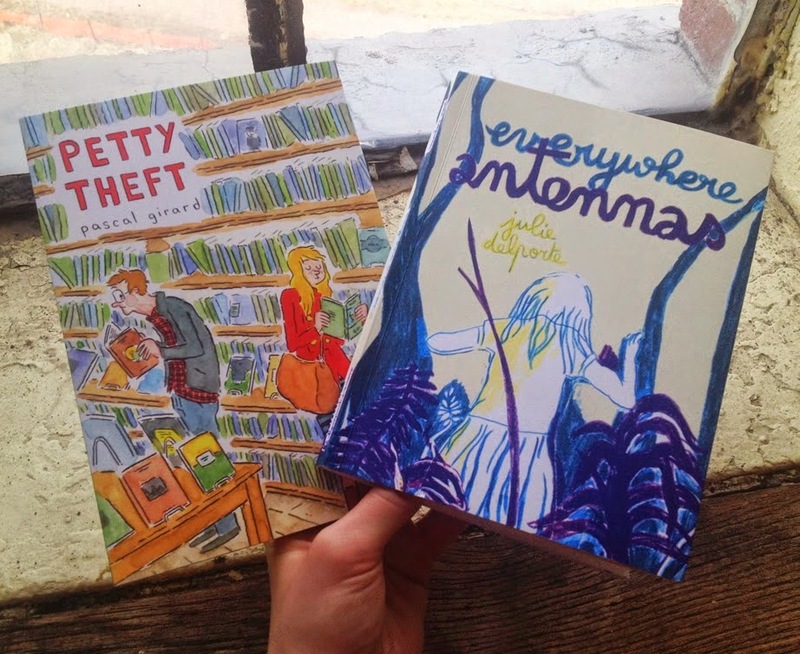 You can read a review here. 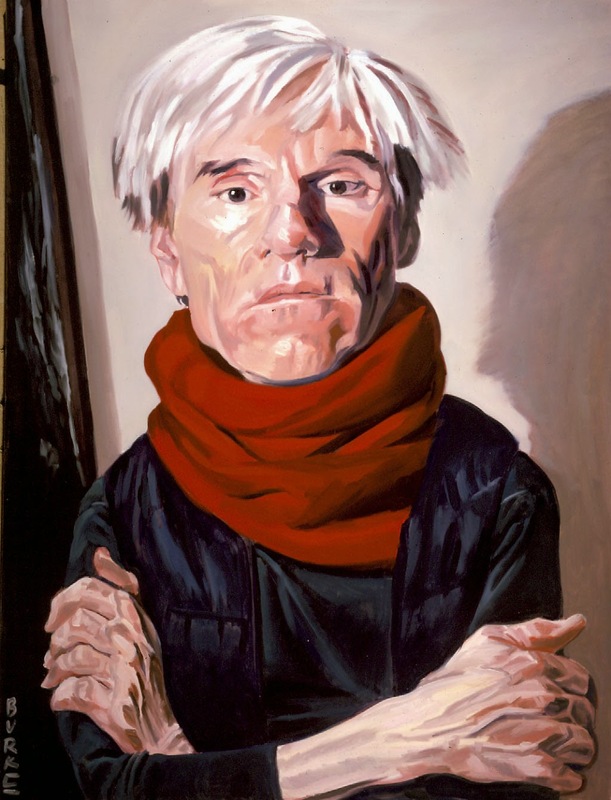 Philip Burke is another of those artists whose images are more commonly known than his name. 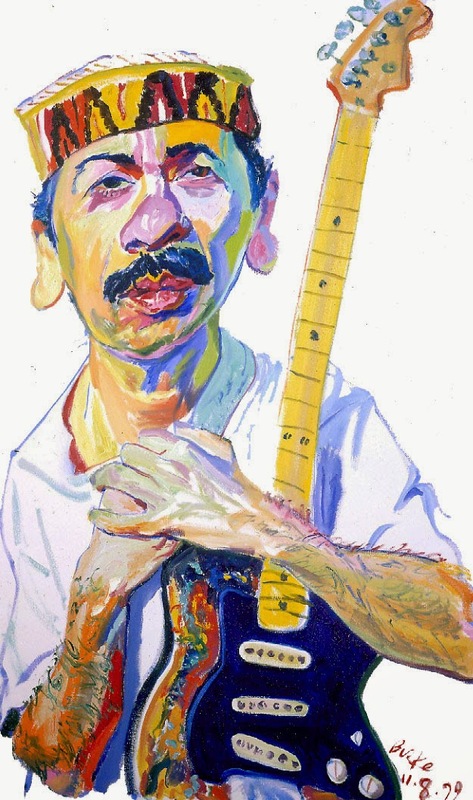 Whether you’ve heard of Burke or not, you’ve probably seen his his wildly exaggerated portraits of rock stars, splashed with lurid colors and jumping out at you from the pages of popular magazines with expressionistic abandon. 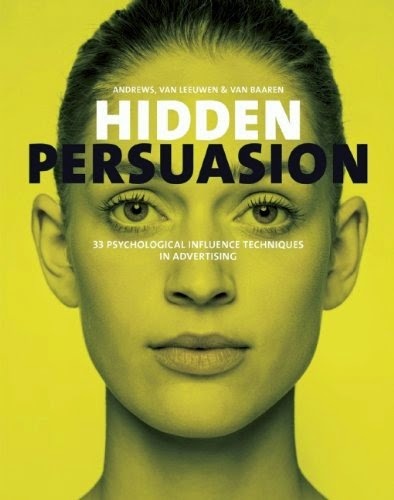 "Hidden Persuasion: 33 Psychological Influence Techniques in Advertising"
Today's Le Droit cartoon is reprinted on the iPolitics website. 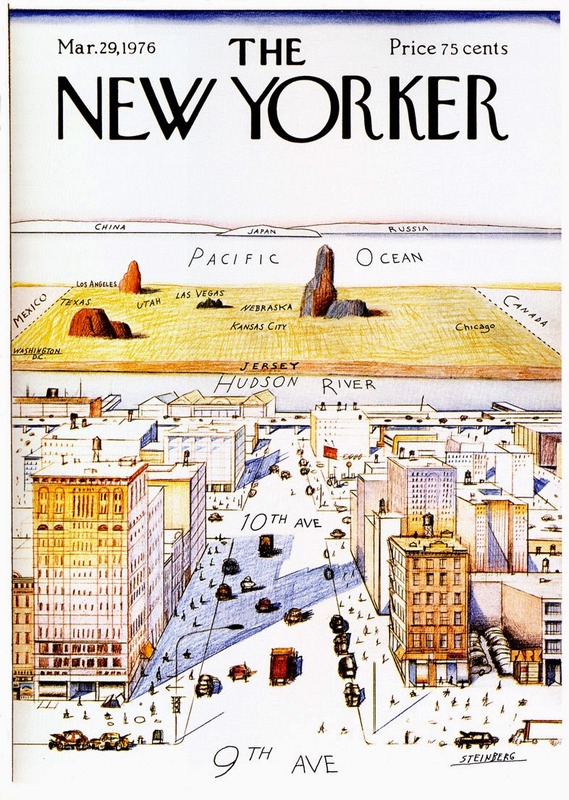 "Saul Steinberg: Commemorating the 100th Anniversary of His Birth"
The March 29, 1976 issue of The New Yorker published an illustration that not only perfectly captured Manhattanites’ seeming attitudes about the rest of the country but also became one of the most celebrated — and parodied — magazine covers ever. From The Billy Ireland Cartoon Library Facebook page. 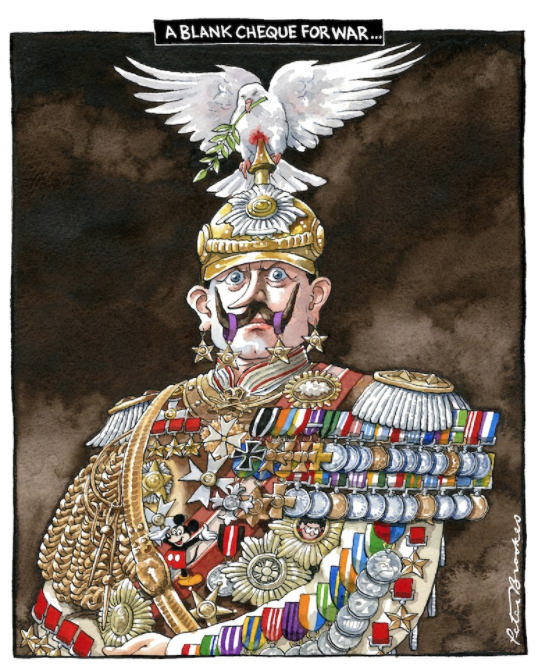 ... this wonderful cartoon by Bruce MacKinnon.